We always love to put a touch of adventure in our travels. After all, our motto is “Adventure is for Everyone” and while enjoying our cruise on the Carnival Breeze to the Southern Caribbean we saw many people doing adventures that they most likely wouldn't try in their every day lives. That's what we love about travel, it gives you an opportunity to try things you'd never do at home. If you think cruises are all about sitting on the Lido Deck doing nothing but soaking up the sun, think again. Cruises have come a long way baby! As many of you know, Dave broke his back in Peru last November, so we were a little anxious about getting back on the road. Would he be able to do all the fun-filled activities we've always done in our travels? Were we going to be able to get back into our adventurous routine? It turns out, a Carnival cruise was the perfect way to ease back into travel. Why? 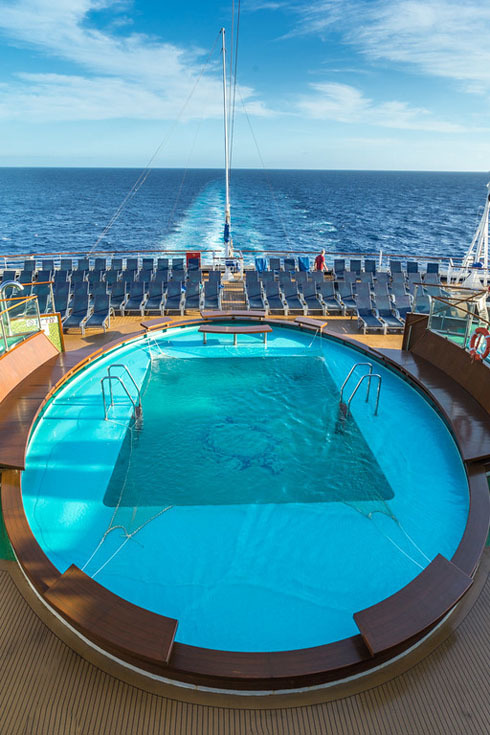 Because you can do as much or as little as you like on a cruise. 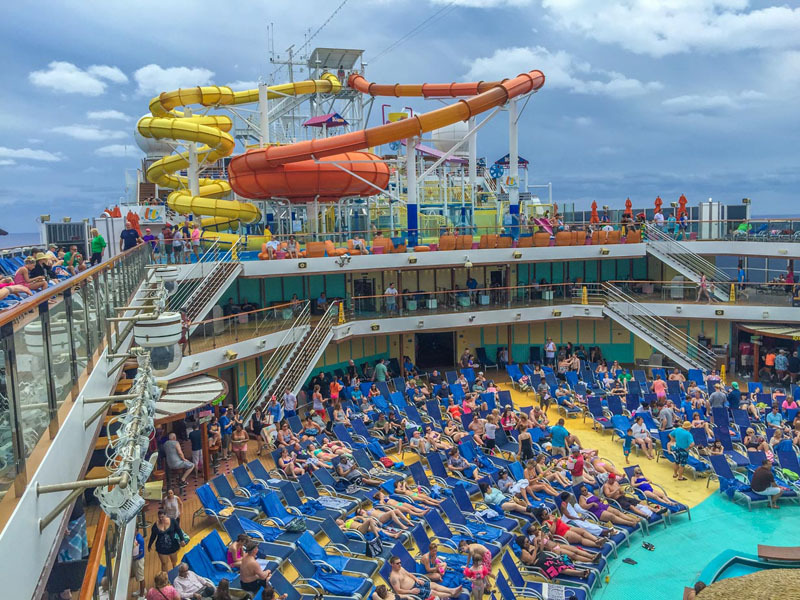 If you'd asked us 6 months ago what we'd be doing on our cruise it would be very different from today, but that's ok because, on Carnival, there's something for everyone. We've never been fans of going to the gym. We could never get into the routine of hitting the elliptical trainer or jogging on the treadmill. Instead, we've always enjoyed making our workouts fun. While Carnival has a fully functioning fitness centre, we preferred taking our workouts outdoors for some fun in the sun. 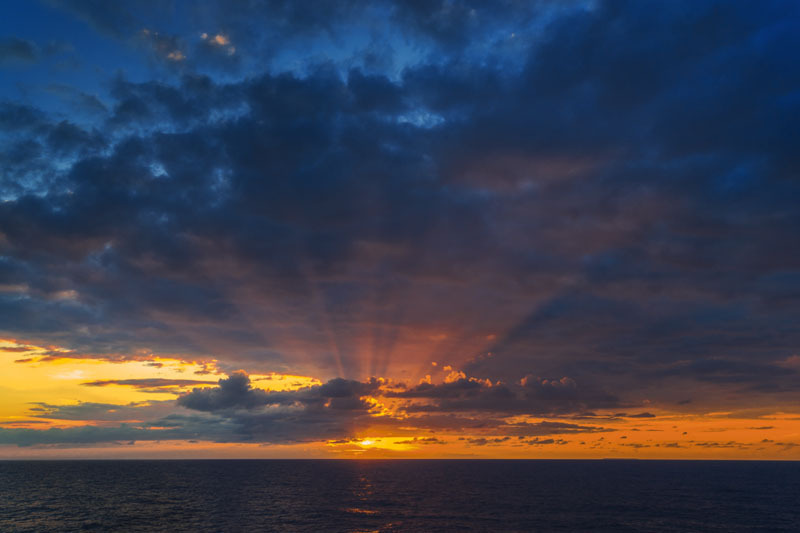 When taking a Southern Caribbean cruise, there is a lot of time at sea. We had two full days at sea as we made our way south all the way to Curacao and Aruba, which is located just 20 miles off the coast of South America. But even while at sea, there was always something to keep people busy. 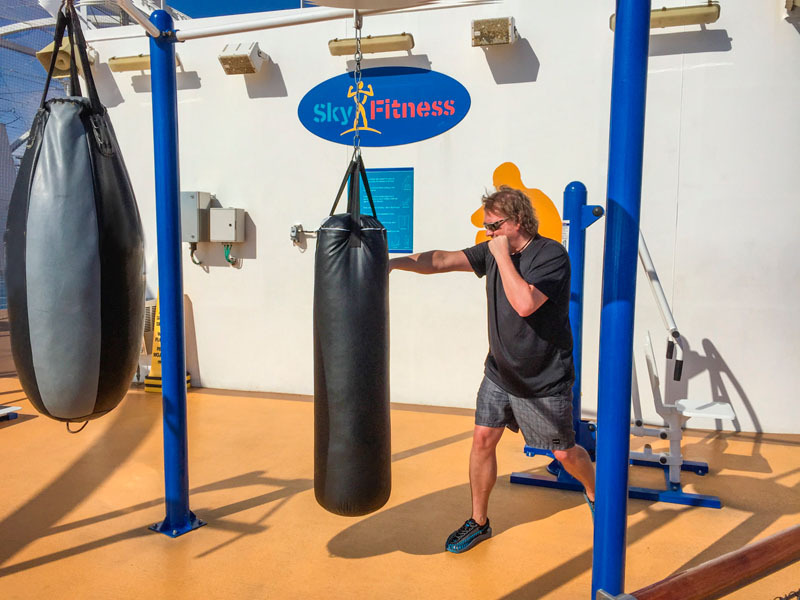 From the huge 80 foot high waterslide for the kids (and kids at heart) to dance and fitness classes, and even personal trainers for those seeking a workout. With all the strong medications Dave was taking during the winter season due to his fractured vertebrae, he booked a BMI fitness session to see how his health was. It didn't look good and they informed him that he was full of toxins and water and needed a complete cleanse. We signed him up for a 3-month detoxifying regime that should put his system back to good as new. Mix that with our detox seaweed spa and another ionization session for Dave, and he's on the road to fast recovery. When on a cruise, you have limited time in port so we highly recommend booking your excursions ahead of time through Carnival. We were really impressed with the Aqua Rider Tour in La Romana, Dominican Republic. 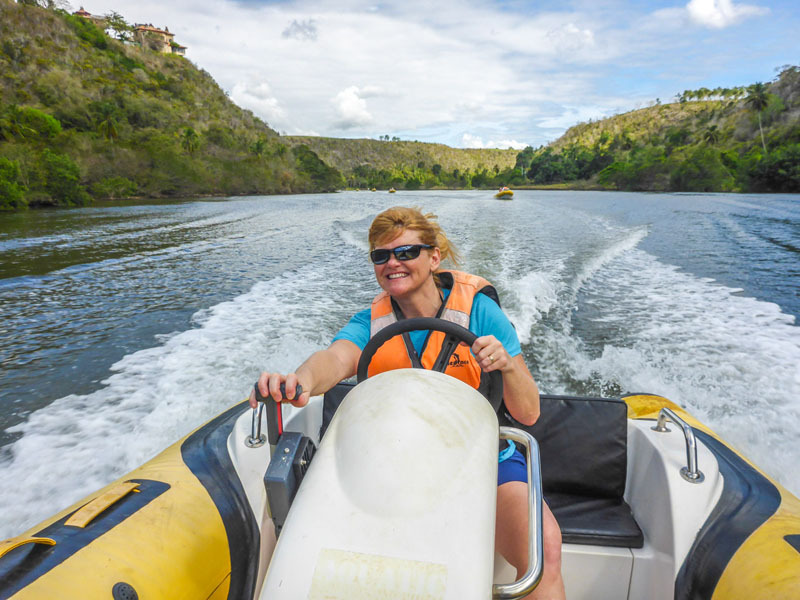 We were picked up right at the parking lot of our port and after just a short 15-minute drive, we found ourselves at the mouth of the river where we hopped in our personal zodiac and followed our guide down to the Caribbean Sea. It was a beautiful scenic ride down the river as we took in the view of mansions built on the high canyons and the jungle scenery. Once we hit the ocean, it was an entirely different story. The adrenaline ramped up and the adventure began. Hitting the waves of the ocean was a huge thrill and we were full of excitement. I didn't trust myself behind the wheel of these powerful waves, so I switched with Dave and gave him control of navigating the open sea. We agree. 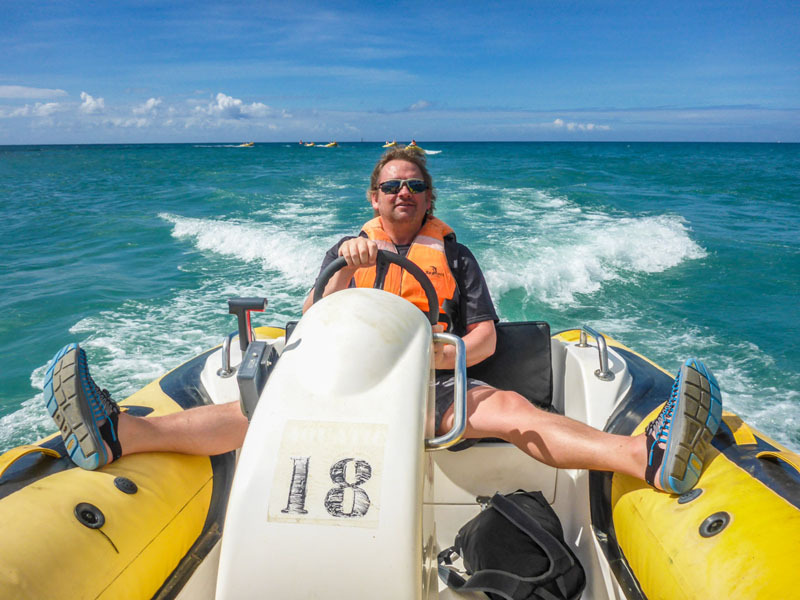 There's nothing more fun than hitting the gas and powering through huge waves while being tossed around in a tiny boat. I think we laughed the entire time. Dave remarked that he was amazed he didn't feel any pain in his back. It may have been a bumpy ride, but it was on a rubbery boat over water, so there was a lot of absorption. We can tell you first hand that it's not worth waiting to find an excursion the day you arrive at a port of call. We booked two excursions ahead of time and decided to give ourselves freedom to explore two ports on our own. 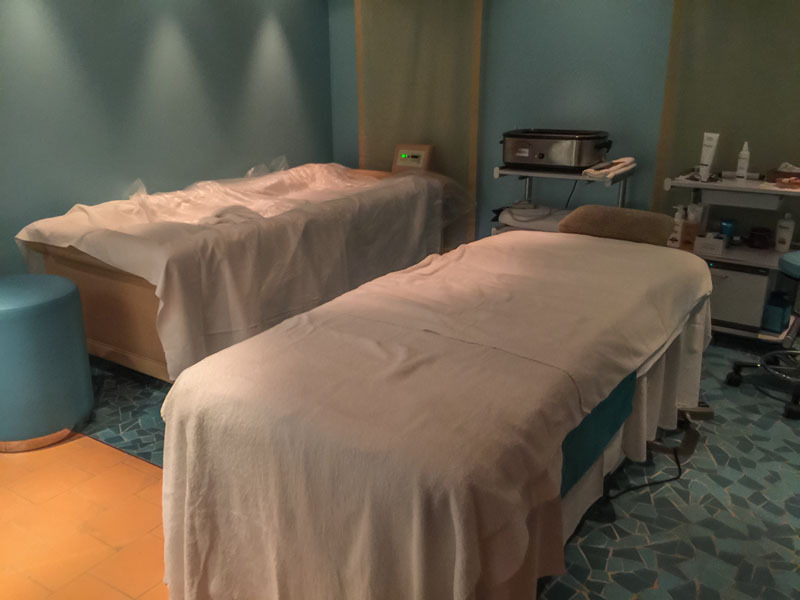 We are used to traveling independently so we thought we'd be fine, but we found that when on a cruise, you arrive in a flurry and it can be overwhelming deciding what to do. 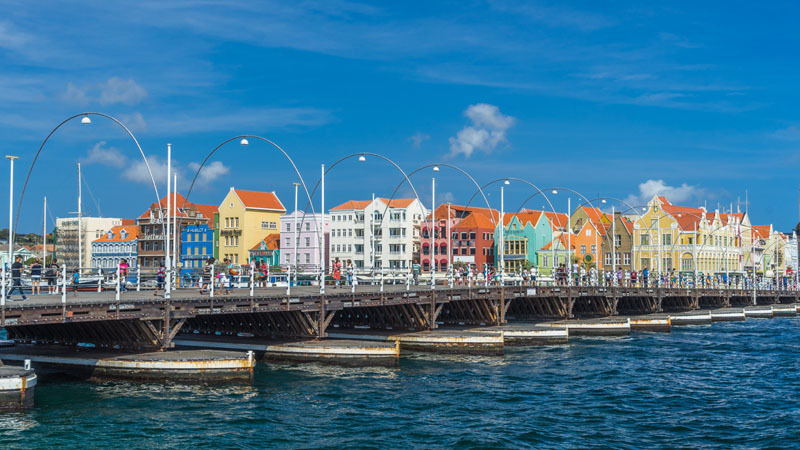 Curacao was our first stop where we didn't have an excursion booked and we walked around the waterfront and downtown in a daze. We were lost and didn't know where to begin. A lot of cruise ships arrive at once and you have to remember you have limited time. We searched for a car rental company but couldn't find one, so instead, we explored for a bit on our own by foot. By the time we decided to look for an excursion and went to the tourist information desk it was too late. All trips had all left for the day. After looking more into the excursions offered through Carnival, we were quite surprised with how reasonable they are. Most excursions are priced between $50-$90 USD per person for a day trip. They often take you to highlights of the island or to secluded beaches and they offer a lot of adventure options. We had a power snorkelling excursion booked for Grand Turk and were so excited for this unique Caribbean adventure. Sadly the weather was too windy on the day we arrived at the port and we couldn't dock, but we have every intention of doing it again one day soon! One of our most pleasant days was on the island of Aruba. 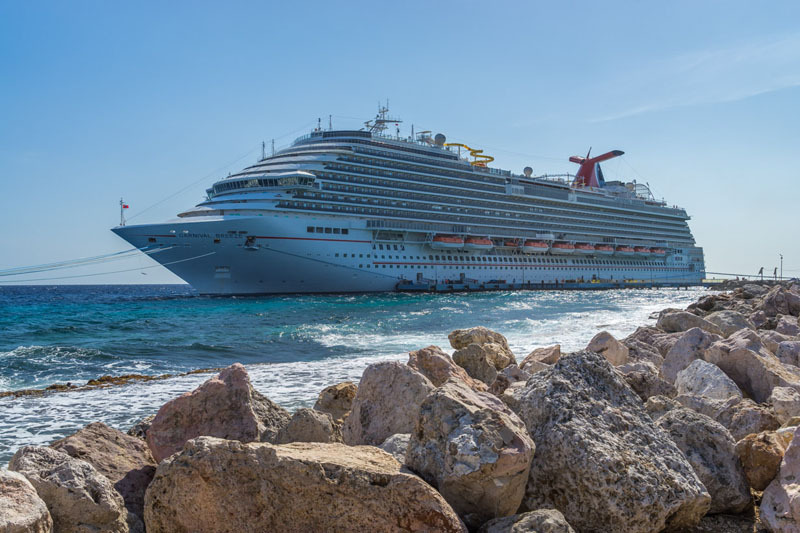 Many of the staff on the Carnival Breeze mentioned that it was their favourite port of call and we can understand why. Our 8-days on the Carnival Breeze was packed with activities. As our travels have taken a turn to a more relaxed pace this 2015, a cruise was the perfect blend of relaxation mixed with a bit adventure and fun. If we do another cruise, we'll definitely book an excursion at each port of call and mix it up with a beach break, water sports, and some off-road adventure. We think it's the perfect way to make the most of your time on a Caribbean cruise. There really is something for everyone. The more you get involved and enjoy the activities, the more fun you'll have and the more memories you'll take home with you from your vacation under the sun. 7 Responses to "Discover Your Adventurous Side with Carnival Cruise Lines"
I REALLY LOVED THIS ARTICLE ” CARNIVAL CRUISE” CARNIVAL CRUISE IS AWESOME ADVENTURE THAT WE CAN ENJOY WITH FAMILY… EVEN I HAVE ENJOYED THIS CRUISE IN MYSORE AND IT WAS MINDBLOWING… ALL THOSE GAMES AND OTHER OUTDOOR ACTIVITIES ARE STILL IN MY MEMORIES…. I really loved your cruising experience. The Caribbean cruising is always challenging and adventurous with breathtaking views and beautiful beaches. 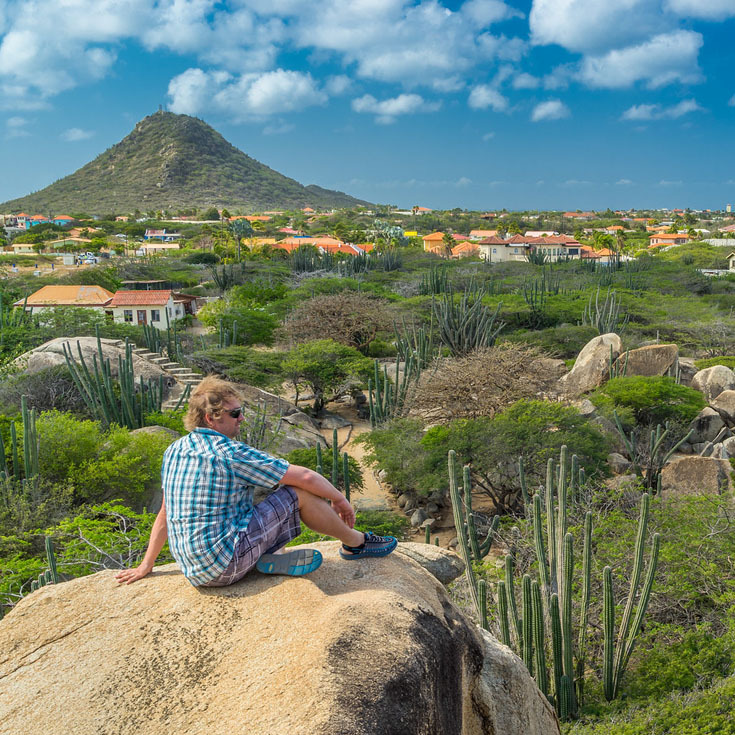 The Island of Aruba is everyone’s favorite due to its diversity. I had a similar experience while cruising through the Michigan Lake, but in a small ship. The advantage I felt is that, small ship cruising always gives more opportunity to explore the places breaking the limits of larger one’s. It gives us the opportunity to get to a remote island or to meet locals, know their culture, engage in conversations and indulge us in new travel experiences. We stumbled upon this as we are planning excursions for our first cruise next February. How great to get travel advice from someone you’ve known since you were a little kid! Aqua riders just got moved up on our list of excursions we want to do! I love reading your every post… the way you describe things make me feel that I must do everything that you two do… the images have been cool as always…. Oh it sounds like so much fun! But I would have to do a girls trip because I doubt hubby could handle it with sea sickness. I wonder if the Psi bands he uses on boats and in cars would work too. I can’t imagine they would be comfortable to wear the entire time. But your review was awesome and I would definitely go on a cruise! I loved reading about your cruise experience. We’re going on our first cruise in May and I’m super excited to explore the ship now that I see all the options! Good to know about the excursions too. We’re going to 7 countries, so it’s a lot of planning!